Up in Appleton for work and stumbled upon this place. Ironically found a bunch of the record i just got yesterday. The jazz section was kind of phony, all sealed reissues for big money. 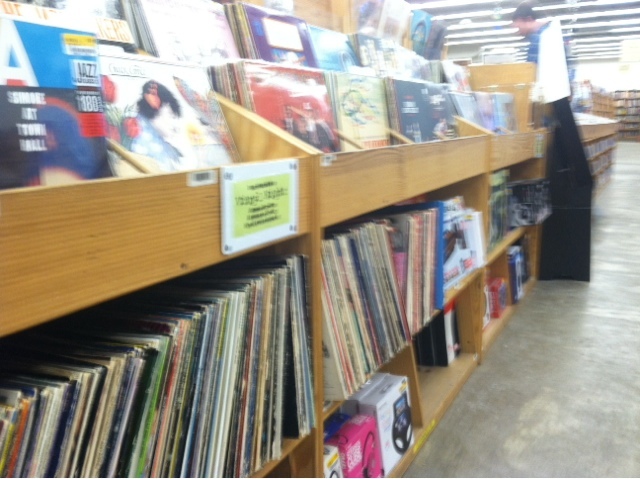 The best jazz they had was in the 'clearance jazz' section and they were all releases i owned. Decent amount of vertically stored commons for a buck and i crawled around and checked threm all - not horrible but nothing that leapt out at me. 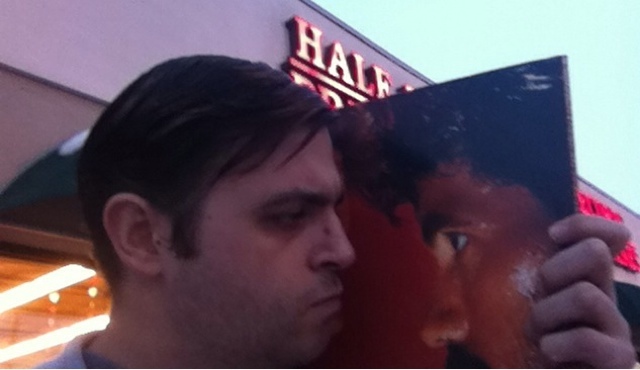 Walked away with a copy of H2O from Hall and Oates for $2.09 with tax. Browsed the books for some old cookbooks I've benn looking for. They didn't have them but more disappointingly didn't seem to have anything older than 5-10 years at all.